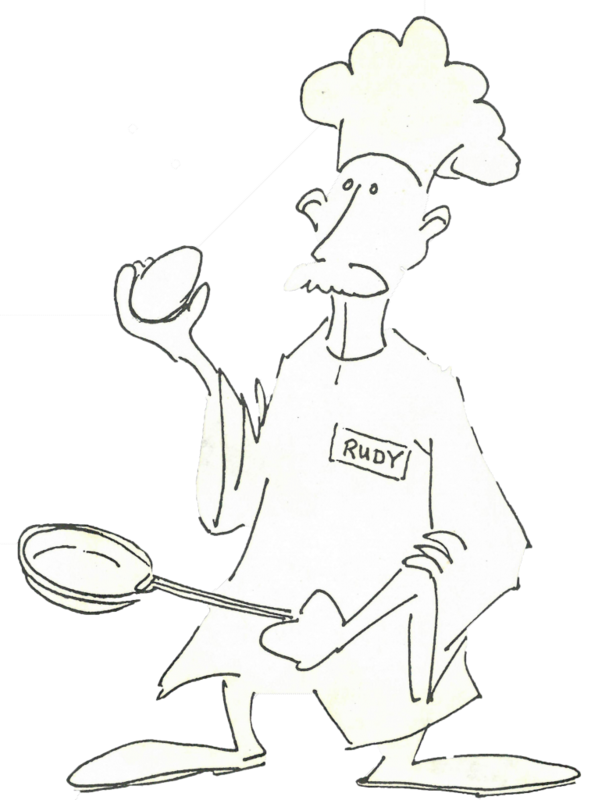 The Omelette Party: A fifty year legacy . 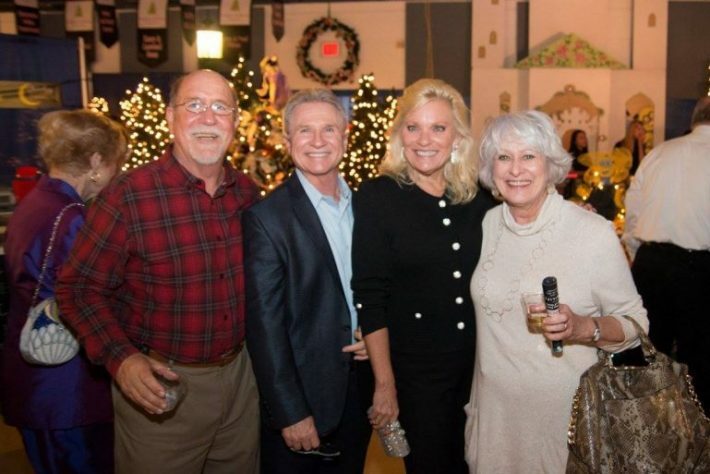 . . We owe our gratitude to the Founding Omelette Party committee for many years of successful events and raising over $3 million in support of those served with intellectual and developmental disabilities. 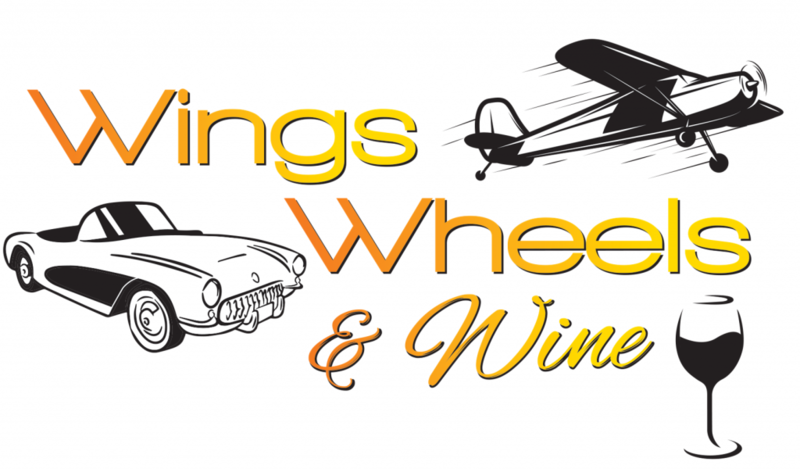 Wings, Wheels, & Wine: Wings, Wheels & Wine presented by Siracusa Staffing & Leasing is hosted at the Clearwater Air Park, this event will be an unforgettable evening of excitement! 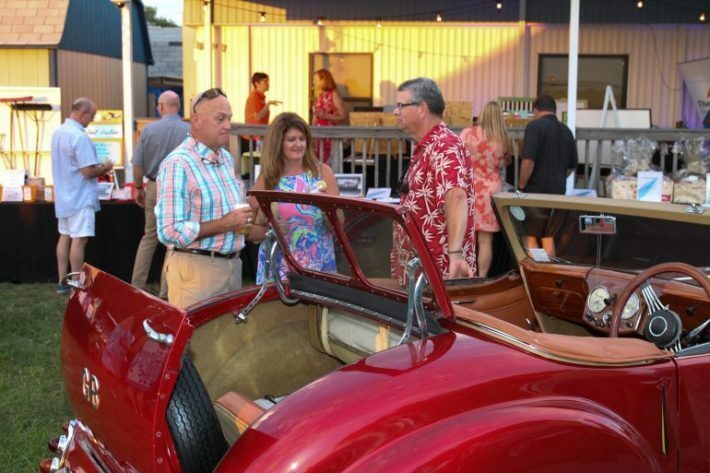 Enjoy an elaborate showcase of exotic cars and airplanes, live music, auction, dinner and libations. 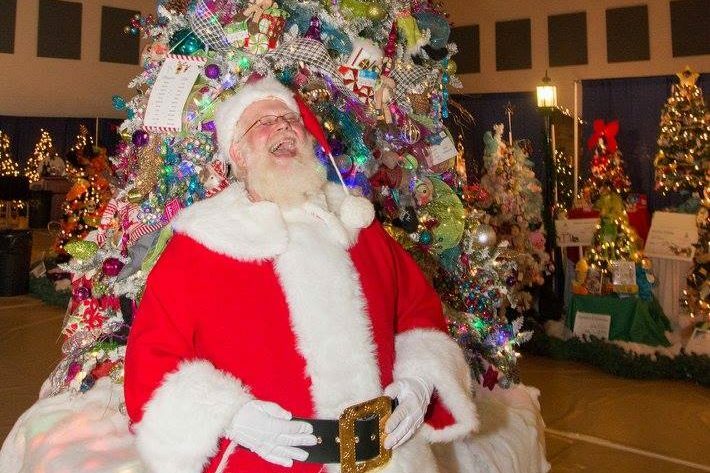 Festival of Trees: Festival of Trees, presented by AmeriLife is renowned in the Tampa Bay area as a family-friendly wonderland of holiday bliss and is the largest special event supporting The Arc Tampa Bay. 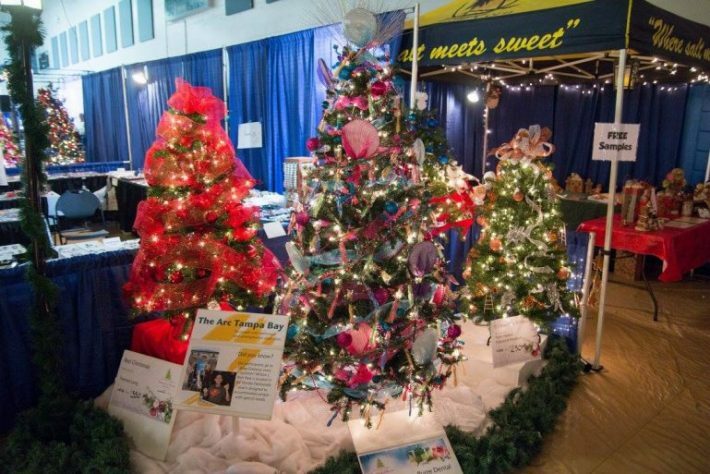 Stroll through pathways lined with hundreds of trees and wreaths created by local artists, businesses, community leaders and families, all available for purchase.